Denver Mountain Guiding has been around since 2010, and our guides receive training by the American Mountain Guides Association (AMGA) and are fully insured and permitted by Denver Mountain Guiding. 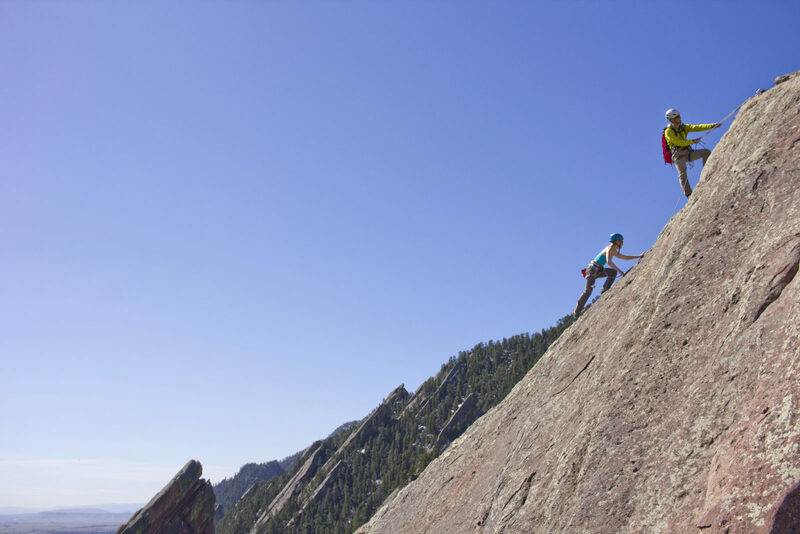 Denver Mountain Guiding is very selective when hiring a new guide, we ensure you that your guide is not only qualified to take you climbing, but also a wonderful person to share your experience with and guide you through your day as you enjoy your climbing. Kevin has over 15 years of mountaineering and rock climbing experience throughout the United States and overseas as well. At the University of Missouri he was the Climbing Club President and spent most of his college days away on climbing trips guiding friends, club members, and professors alike. After college and guiding for a few years, he decided guiding was his passion and started Denver Mountain Guiding in 2010. 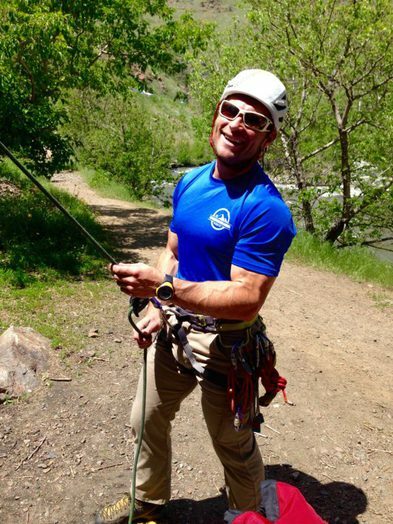 Whether he’s leading an advanced multi-pitch climb or teaching a large group their first climbing lesson ever, Kevin is one of the most confident and reliable leaders you’ll find. His goal is to show others the pleasures and rewards of climbing in the mountains he loves. "Ever since my family and I took a guided climbing trip in the Grand Tetons when I was 14, I knew I wanted to be able to climb these mountains with the knowledge that I needed to do it myself, and one of my greatest joys is to teach others to climb through my own personal experience." 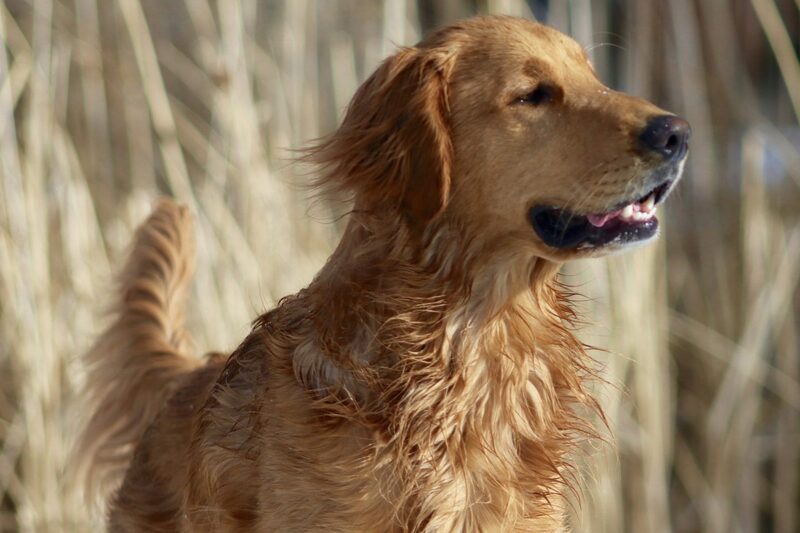 Jason has had a genuine love of the outdoors his entire life. 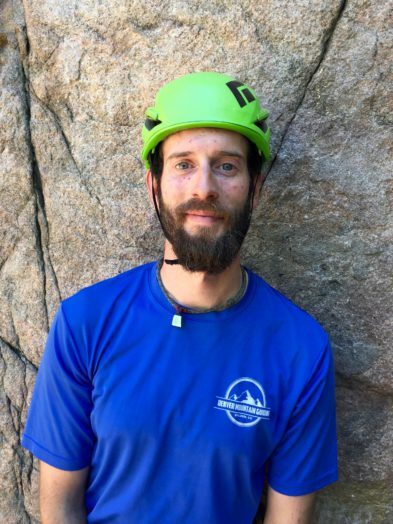 A native of New England, Jason gained a majority of his climbing experience at the Gunks in New York, on the granite cliffs of New Hampshire and on the alpine and ice routes throughout the White Mountains. His move to Colorado has him enthusiastically spending his free time partaking in rock, snow, and ice adventures all across the Front Range and beyond. Jason is highly trained in risk management, Wilderness First Aid, and Emergency Medicine. Most importantly, Jason’s goal in guiding is to provide a safe and positive experience that clients will talk about for years to come! Sean is your definitive climbing nerd. Whether it is about gear or techniques, or the geology and the history of a route, Sean eats it up and will talk your ear off about it, if you let him. 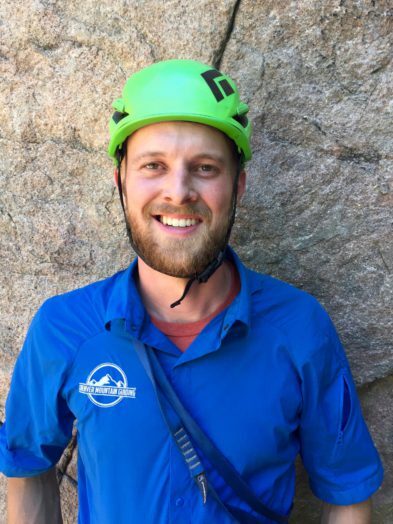 Sean has over 5 years of indoor and outdoor guiding experience, having coached youth and adults, including several national qualifiers, and most recently working with Movement Climbing and Fitness as well as guiding for Denver Mountain Guiding. His favorite part of taking guests into the mountains is sharing hidden views in classic climbing spots. 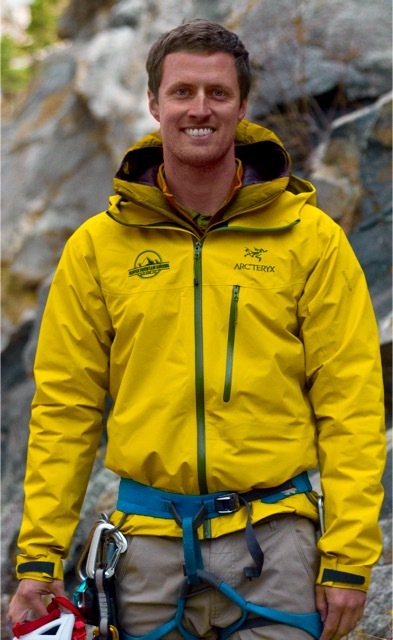 Sean always puts safety first, along with the enjoyment of his guests, striving to leave lasting memories and smiles, and inspiring climbers to look forward to their next objective. Ryan is a Colorado native but did not find his passion for climbing until moving to southern Utah for school where he fell in love with the red rock desert. When he returned to Colorado in 1999 he began actively pursuing climbing, trying to learn as much as possible. 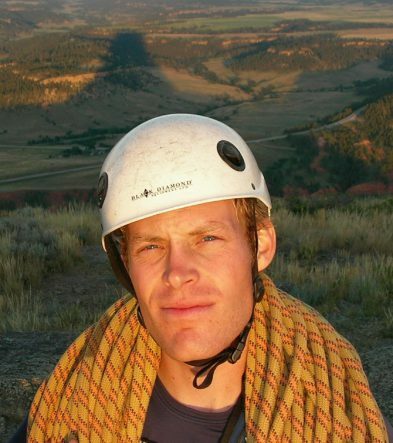 He quickly developed a passion for teaching and sharing the sport of climbing with others and began guiding in 2004. 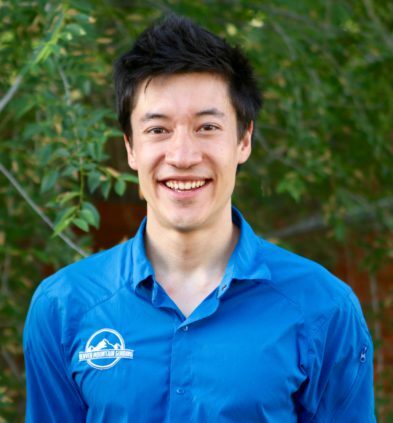 He currently teaches rock climbing, ice climbing and canyoneering at Metropolitan State University of Denver for the Health Professions Department. He also sits on the Board of Directors for Climbing for Life, a local non-profit organization that provides climbing programs for local under-served youth. Ryan is passionate about teaching and helping others open doors to their own adventures. 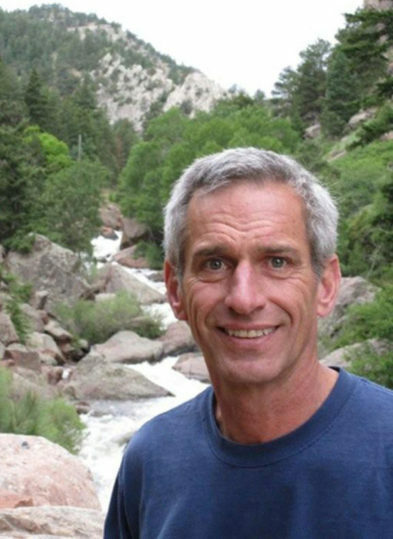 Tom has been guiding for over 30 years and has a remarkable body of knowledge in climbing. Some of his accomplishments include eleven ascents Yosemite’s El Capitan, including a 20 hour ascent in 2012. Ascents of north faces of Europe’s iconic Eiger, Dru, Grand Jorasses, Triolet Direct, and Mt. Blanc. He has guided on Alpamayo and Huascar’n, Peru. Tom has done fifteen ascents of the Diamond on Longs Peak and many ascents in the Black Canyon of Gunnison, Colorado. Also, ascents in Canada, Canyonlands, and Nepal. After listing all of those climbs, one must think that Tom is some sort of climbing wizard, but in fact, he is always extremely excited about teaching rock climbing to beginners and experts alike. From the Canadian Rockies to the Himalya, Jesse’s appetite for alpine climbing has taken him all over the world. Whether he’s in his own backyard of the Colorado Rockies or on a journey somewhere in the middle of the Andes, he continues to explore distant cultures, challenging himself and discovering the blessings of the mountains. 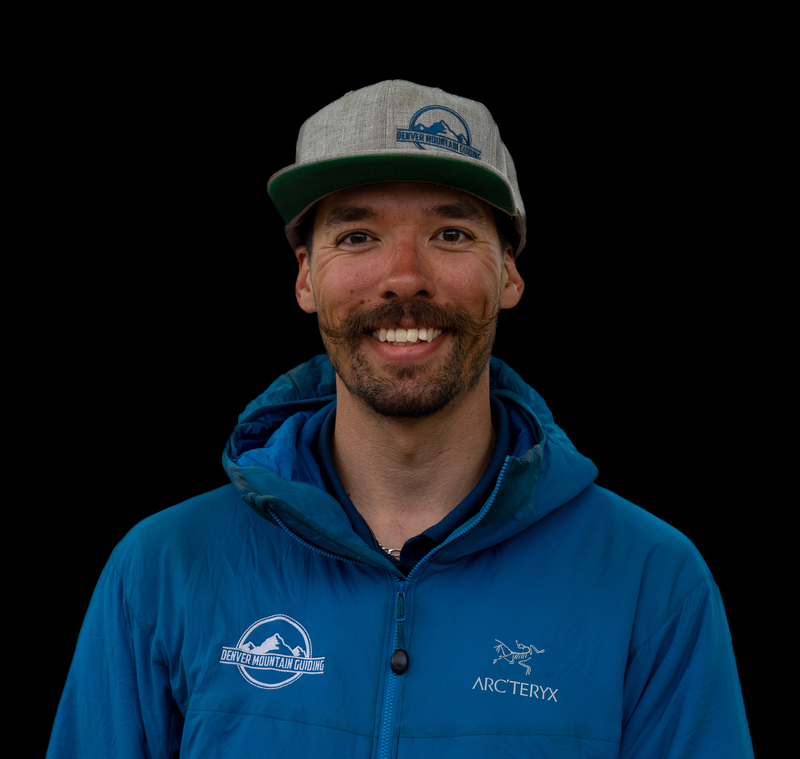 Jesse is originally from Boulder, Colorado but started technical climbing in the steep, glaciated terrain of the Pacific Northwest, where he was formally trained in crevasse rescue, alpine climbing and technical rock. Jesse was later employed by Olympic College in Washington, to teach and instruct the crevasse rescue course on the Nisqually Glacier at Mt Rainier National Park. Jesse has summited Cerro Aconcagua and Mt Rainier via a variety of different routes but he always finds himself back on the clean white granite of the Bugaboo spires in British Columbia. Whether he’s on an international expedition or cragging on his local ice falls of East Vail, Jesse is perfectly content sharing the joys and challenges with whoever is willing to join him. Originally from upstate South Carolina, Azissa has come a long way in pursuit of the mountains. 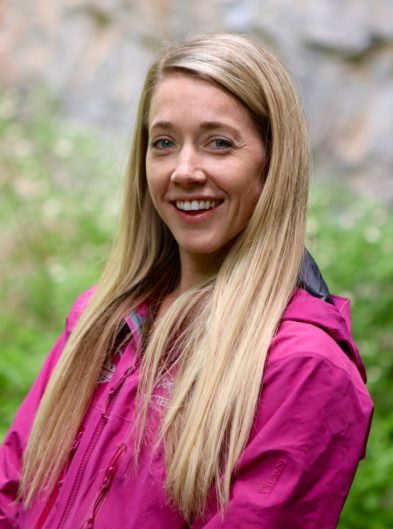 Her climbing career began in 2010 in western North Carolina and soon after she discovered her passion for guiding and instruction. She’s been making the westward push since and continues to spend time exploring the great climbing of as many western states as possible. 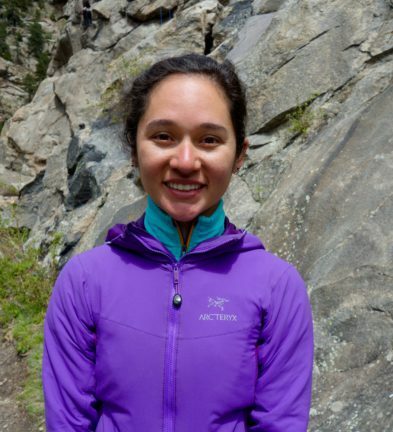 Azissa is an AMGA certified Climbing Wall Instructor, Single Pitch Instructor, and Apprentice Rock Guide. Daniel first learned to climb in the Pamir of Central Asia, where he grew up. It was there that he first developed a passion for exploration, always wondering what it would be like to see those lofty couloirs and peaks firsthand. His happy places are on long routes in tall mountains, where he loves the fresh air and alpine vistas. 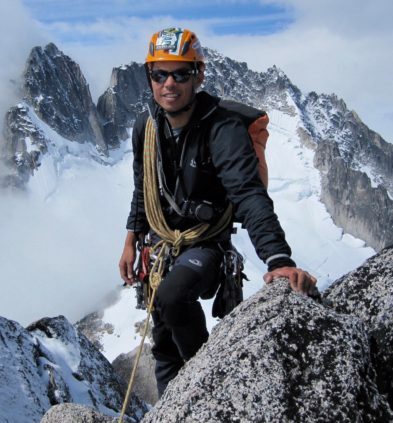 He loves sharing his passion for exploration with others, pointing out the beauty of the world’s mountainous places and teaching the skills of adventuring safely in the high country. Jake discovered climbing while at the University of Missouri when he was eighteen years old, where he developed a passion for the sport. Since then, he has worked in the outdoor industry and currently fulfills his dream by being able to bring people climbing. Jake has guided for Denver Mountain Guiding for over 4 years. With an ear-to-ear grin, Jake is a patient teacher and loves seeing others accomplish their own impossible dreams. Jake also enjoys international travel, cooking, mountaineering, backcountry skiing, and pizza, which he estimates accounts for 1/4 of his body weight. Nathan is a Denver native that has been passionate about climbing since attending college on the east coast, which has transformed into many adventures around the country. These travels have strengthened his love for the mountains and sharing it with others. The goal of each outdoor experience is to be memorable, unique, and engaging. Indoors, Nathan shares his love of climbing through working at the climbing gym in Golden as an instructor as well. Nathan's ambition for spending time in the mountains means that you are sure to run into him exploring the Front Range. 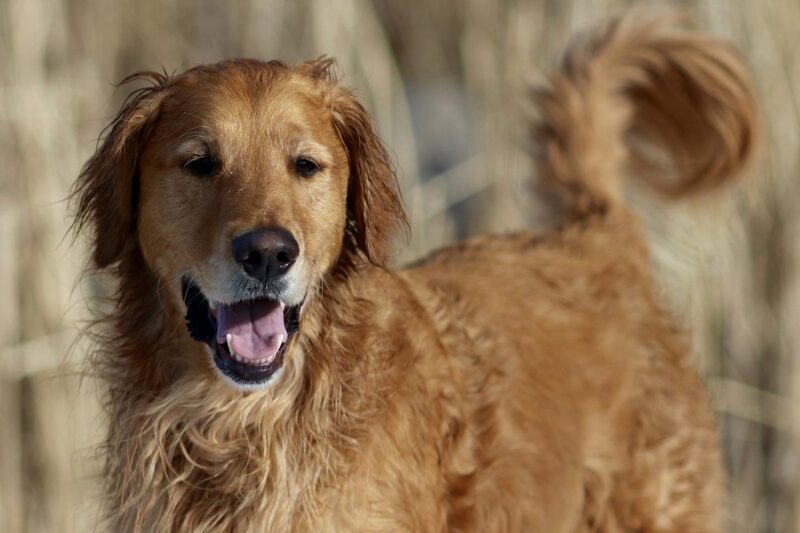 Murphy and Max are honorary guides here at Denver Mountain Guiding. While they might not be certified to bring you climbing, they are certified to make you happy. These dogs are available to accompany you on your day of rock climbing for an additional $25, for half days of climbing only.